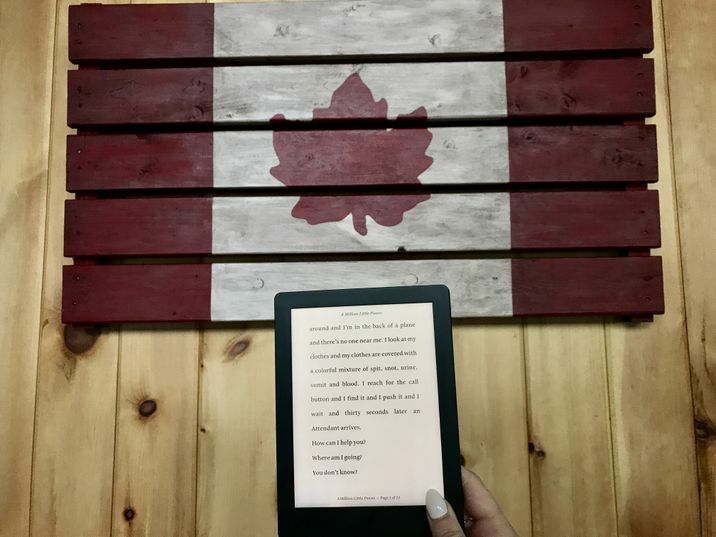 Ah, Canada Day… with the BBQ prepped, the cottage decked out in red and white, it’s time to celebrate our country’s birthday, but also to unwind, relax and read. Why not mark the occasion with Canada’s most beloved books? Over the years, authors from our very own backyard have been regaling us with stories that run the gamut, and their creativity, talent, and passion have won the hearts of bookworms, not only here in Canada, but around the world. Want more book suggestions? Read Ten Canadian books you should read.